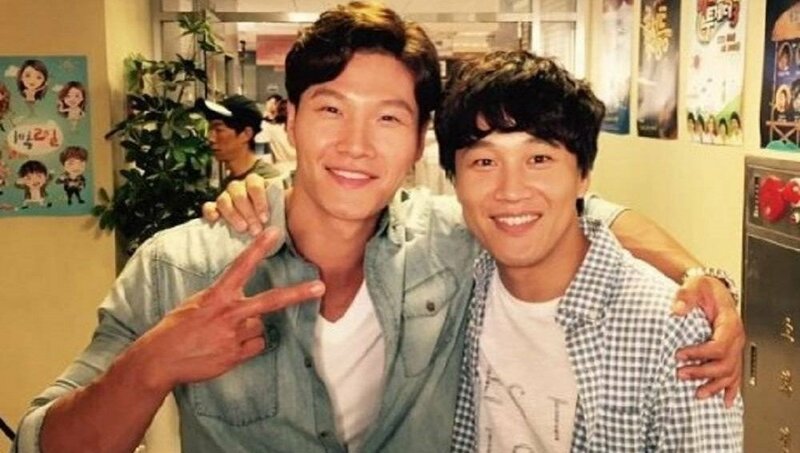 Kim Jong Kook wants to sue Cha Tae Hyun for saying he has a girlfriend in America? Kim Jong Kook says he wants to Cha Tae Hyun for spreading rumors about his supposed girlfriend in America. The January 5th episode of 'Entertainment Relay' met Kim Jong Kook on the set of a commercial, and he responded to questions about his alleged girlfriend in America. He said of Cha Tae Hyun, "He's a little crazy." Kim Jong Kook continued, "Cha Tae Hyun said, 'Do you know why Jong Kook went to America with his mom? He has kids in America.' That's not real. As time passes, the thought that I should sue Cha Tae Hyun comes to mind." It looks like it's all just jokes!